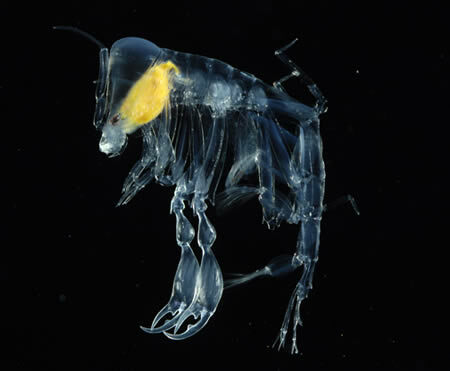 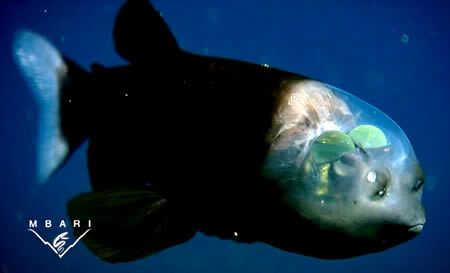 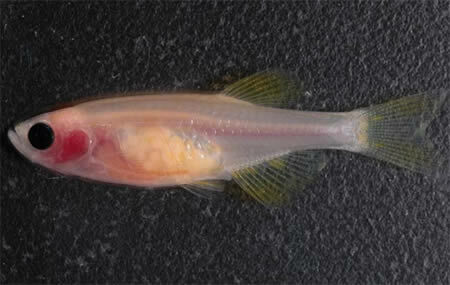 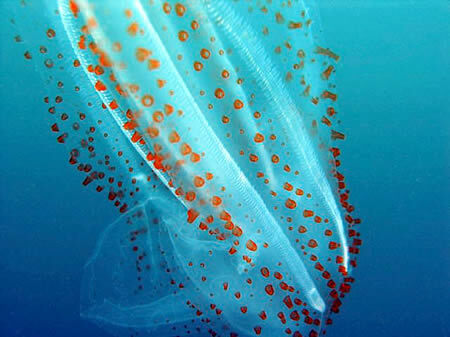 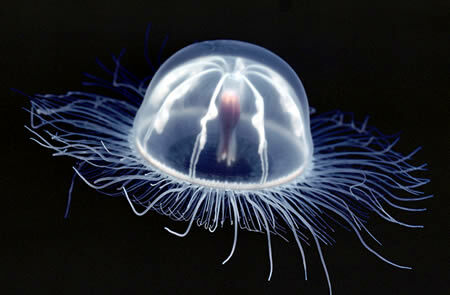 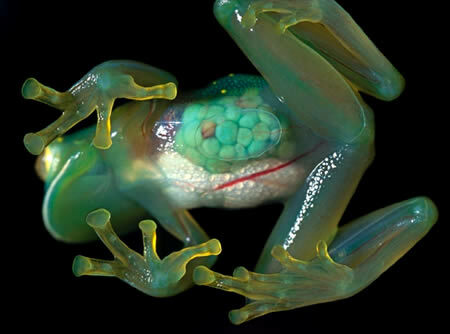 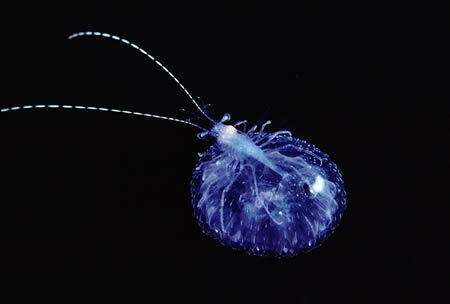 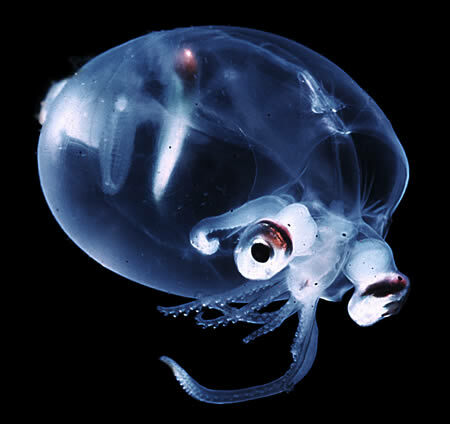 All The Hot: Top 10 Transparent Animals! 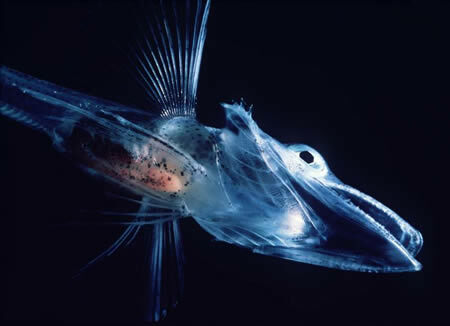 Here are the most interesting transparent animals, from icefish to jellyfish to frogs to butterflies! 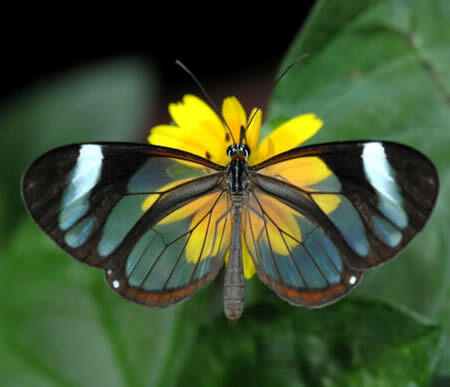 Nature sure is very interesting!